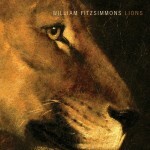 William Fitzsimmons new album ‘Lions’ entered the german album charts at #19, we’re really happy about that! We are getting more and more excited: In 4 weeks Williams Fitzsimmons new album Lions will be released! From today on you can pre-order the album as cd or vinly in our webshop. As a little present the 50 first order will receive the 7″ single ‘I don’t feel it anymore’ with it! 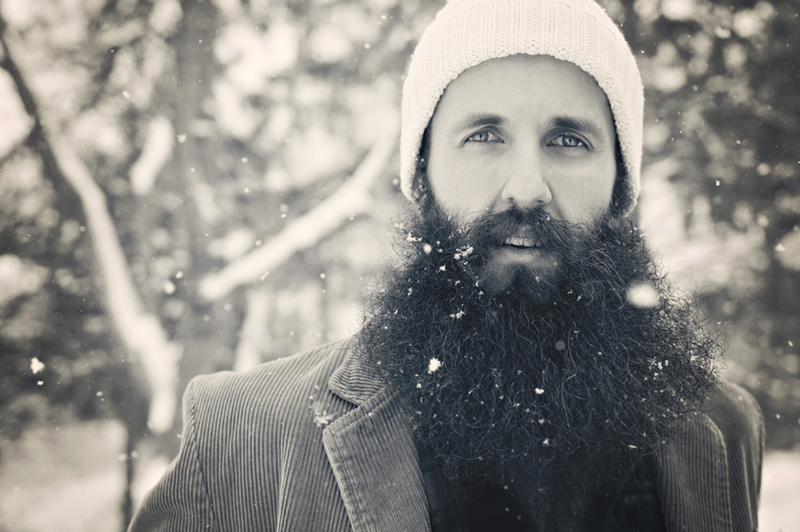 Here you can find the Lions cd in our shop. And here you can find the Lions vinyl. William Fitzsimmons – new album and tour. 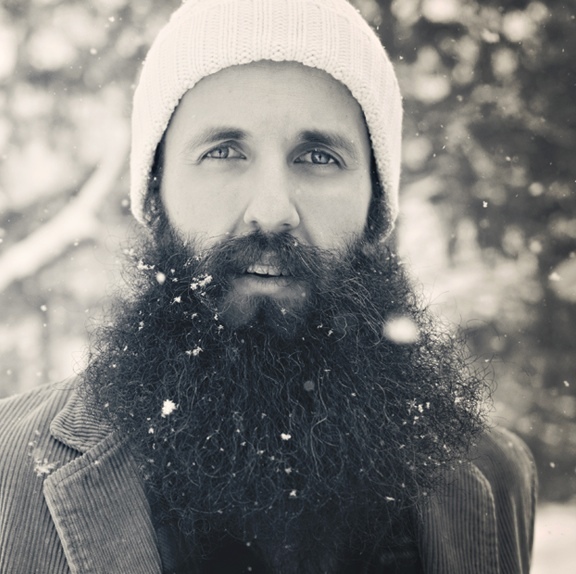 Further William FITZSIMMONS Winter-Tour 2011 dates announced! 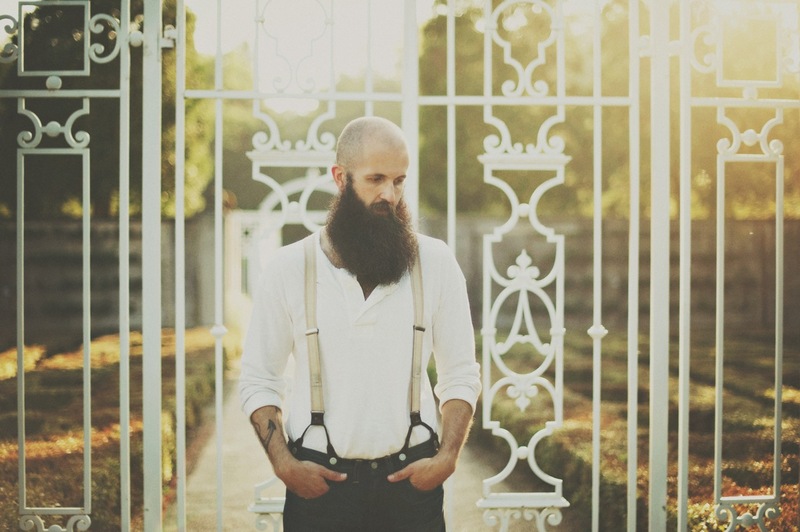 William FITZSIMMONS German Winter-Tour 2011 dates announced! 03.12. 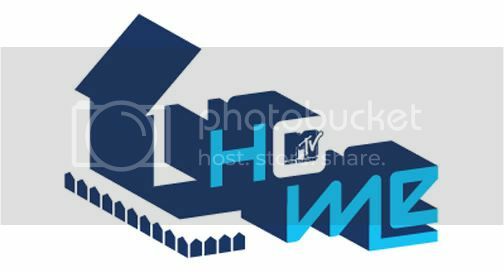 Hannover, Kulturzentrum Faust e.V. 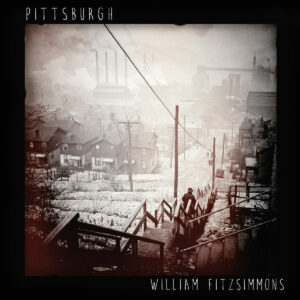 WILLIAM FITZSIMMONS – New Music Video! 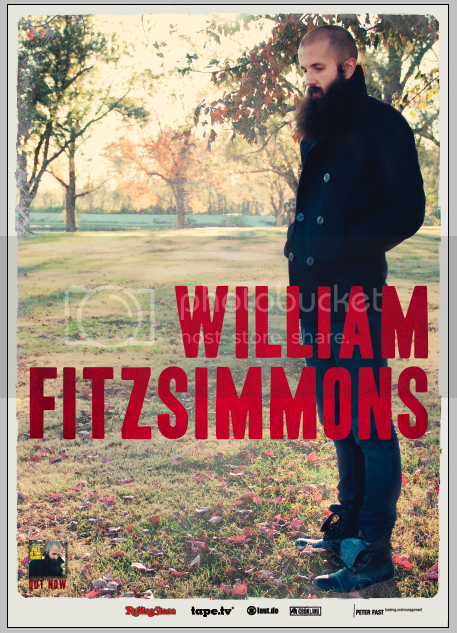 WILLIAM FITZSIMMONS European-Tour dates announced! 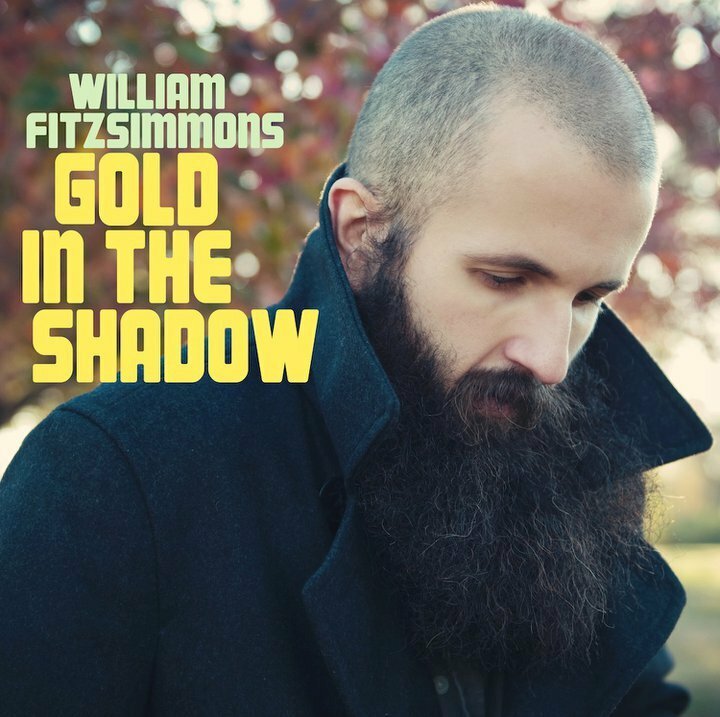 After William Fitzsimmons’ European concerts in February 2011 sold out in just 4 days, the first three in just 1 day, the american singer songwriter will return to Europe in June-July to present his upcoming Album “Gold in the Shadow” live! 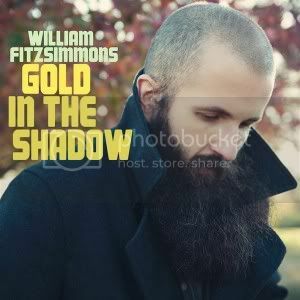 WILLIAM FITZSIMMONS – Pre-order “Gold in the Shadow” on iTunes! 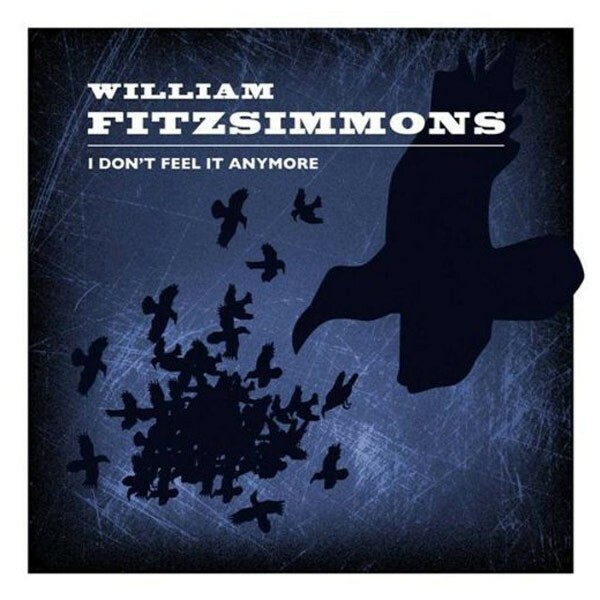 William Fitzsimmons performs live on German MTV Home and presents the “The Winter From Her Leaving”, a song that features on his new album “Gold in the Shadows” due for release at the end of March 2011.